While your vehicle is in for repairs, you might find yourself in need of other transportation. 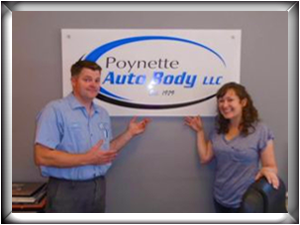 Poynette Auto Body has two loaners cars and works with Enterprise to meet those needs. If one of our loaners is available, we will work with your insurance company to confirm rental coverage. It is also our policy to confirm with your insurance company that you have complete auto coverage in order to use one of our loaners. 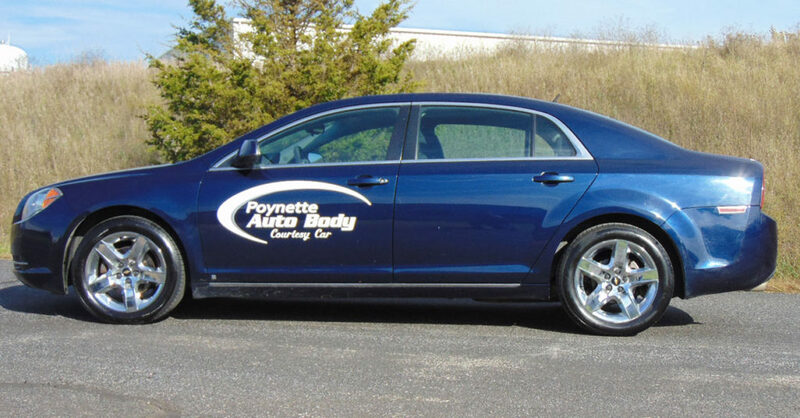 Poynette Auto Body also works with Enterprise-Rent-a-Car. Once you schedule your repair with us, we will coordinate the rest; so on the day you drop off your vehicle with us, Enterprise will be waiting to pick you up.